In the event of a termite infestation, a professional pest management service should be contacted immediately. TermiCare Pest Control will respond quickly and efficiently to assess the situation, eliminate the problem and protect your home. We will visit your home to give you a free consultation and estimate. Once a detailed inspection is performed, we will tell you the results and create a personalized treatment plan outlining detection, removal, and preventive services. 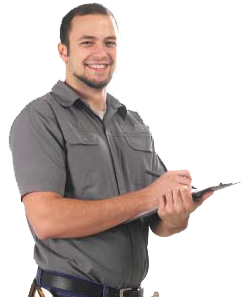 Contact TermiCare Pest Control to schedule an inspection!